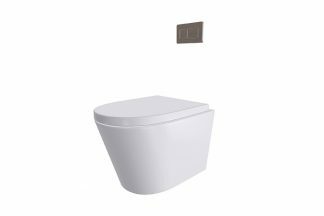 Embrace the latest in modern toilet technology with a sleek in-wall cistern and stylish Renee rimless, wall faced toilet pan, which comes with a soft close, quick release seat and lid. 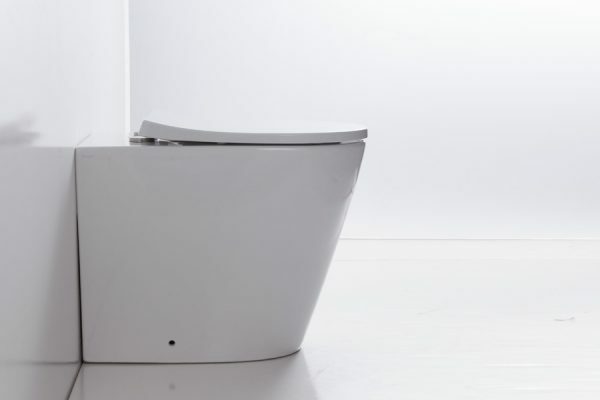 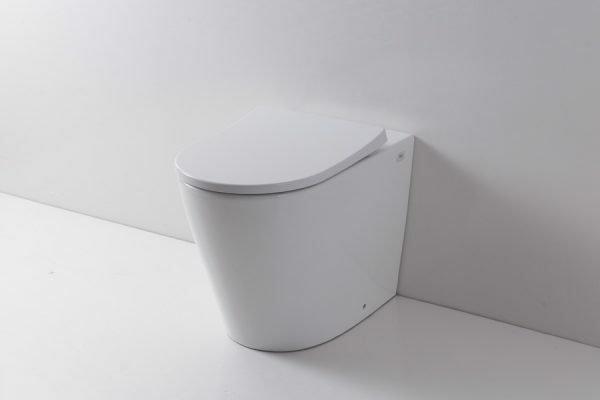 The toilet pan is manufactured from high quality vitreous china, finished in high gloss white. 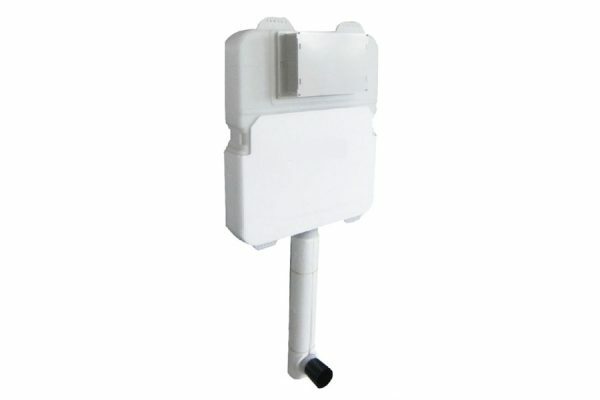 The concealed in-wall cistern designed to be concealed in a wall cavity or vanity, making bathroom cleaning easier. 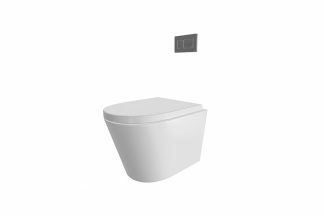 For easy maintenance the cistern can be accessed via. 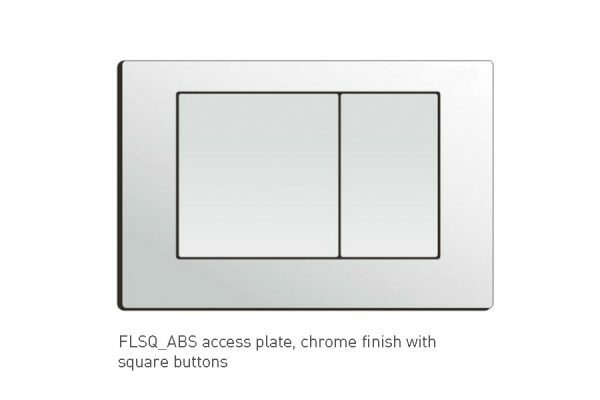 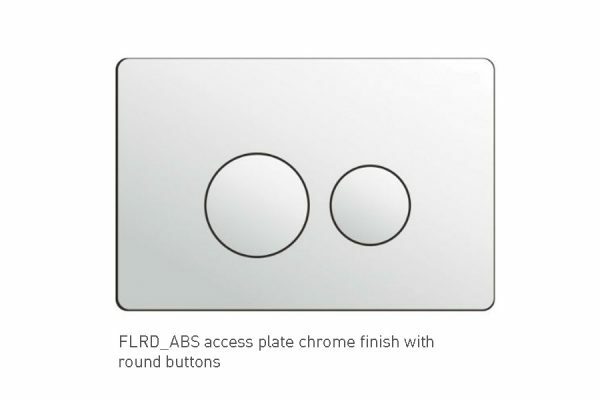 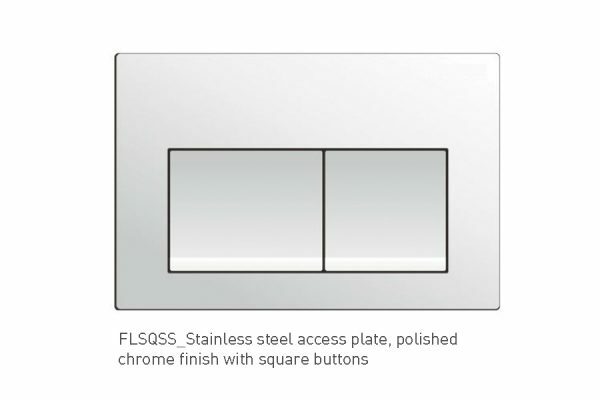 the flush panel which comes in a choice of three design options. 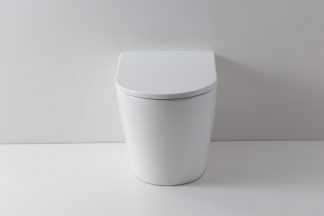 The Renee pan has been designed for optimum hygiene control with a rimless pan design combined with Cyclone Flush TM technology, to give Cyclonic Clean TM results after every flush.